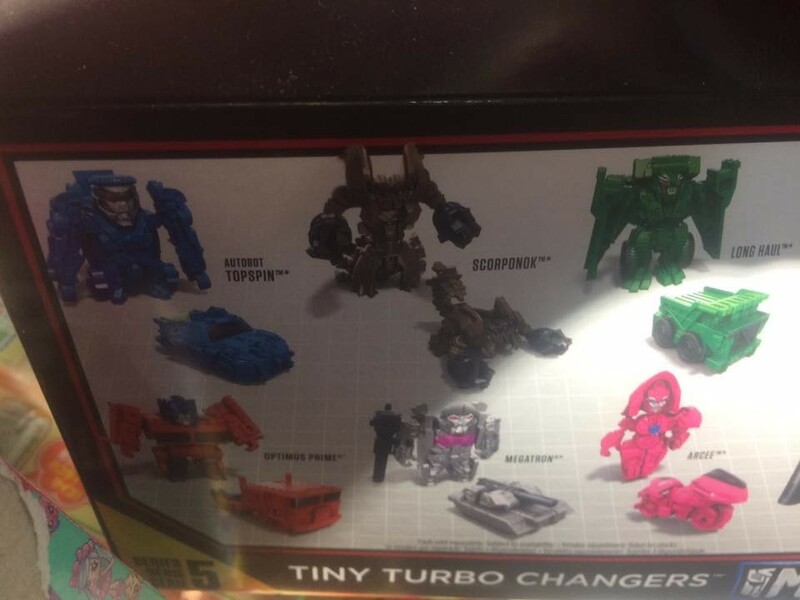 Not only are we now reporting that the latest Tiny Turbo Changers have been found in the US, but we also have the codes for you, so that you can get the ones you want. 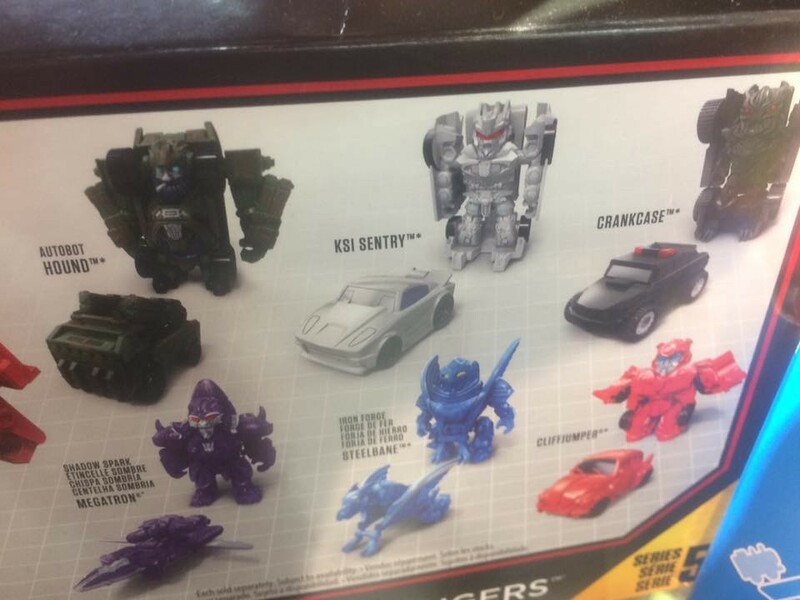 They were specifically sighted by TFW2005 member Vector Oracle who found them at a Target in Albany, California. 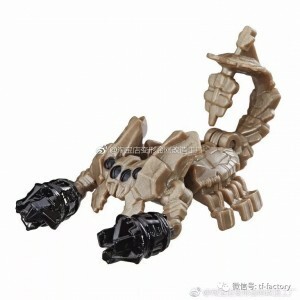 You can even see some official images from Weibo of a few of them, including an ever so cute Scorponok. i think this rly good for beginners customizer cuz it's cheap and there's much alot detailed with a lack of paint even tho it's small. 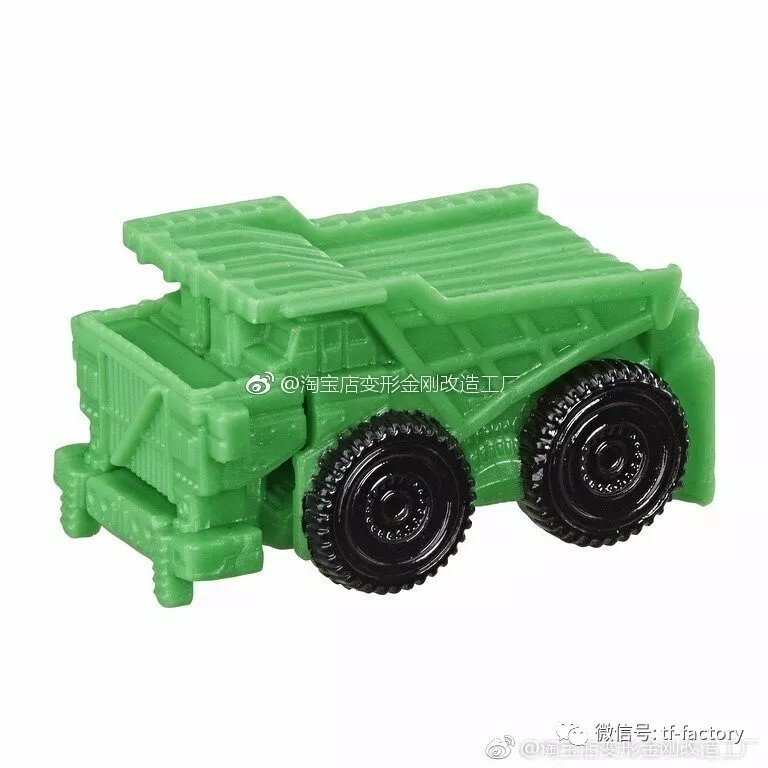 I think the Bumblebee movie Optimus Prime is the best Tiny Turbo changer we've ever gotten. 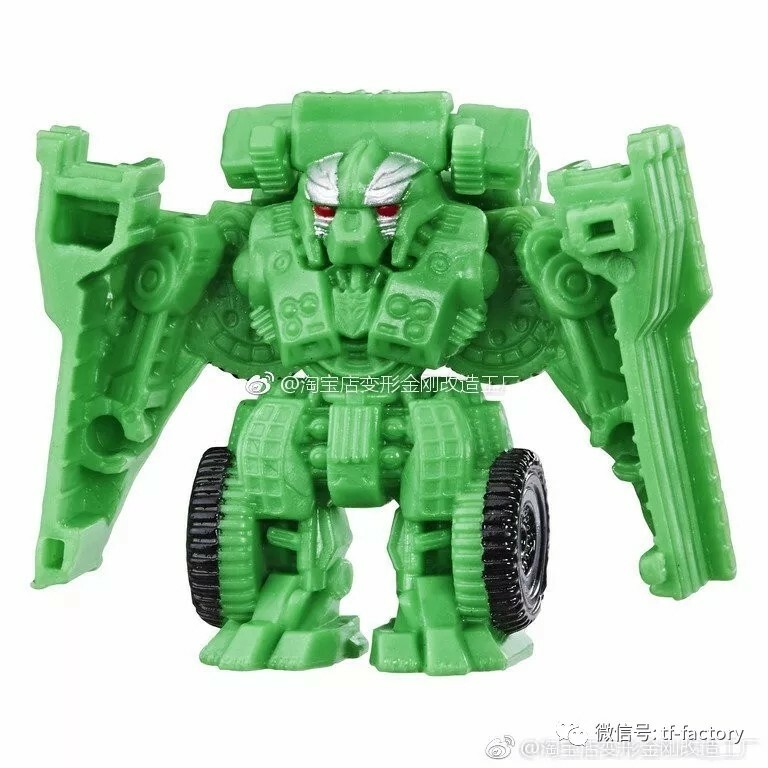 Still, I'd love to see Jazz in wave 6. 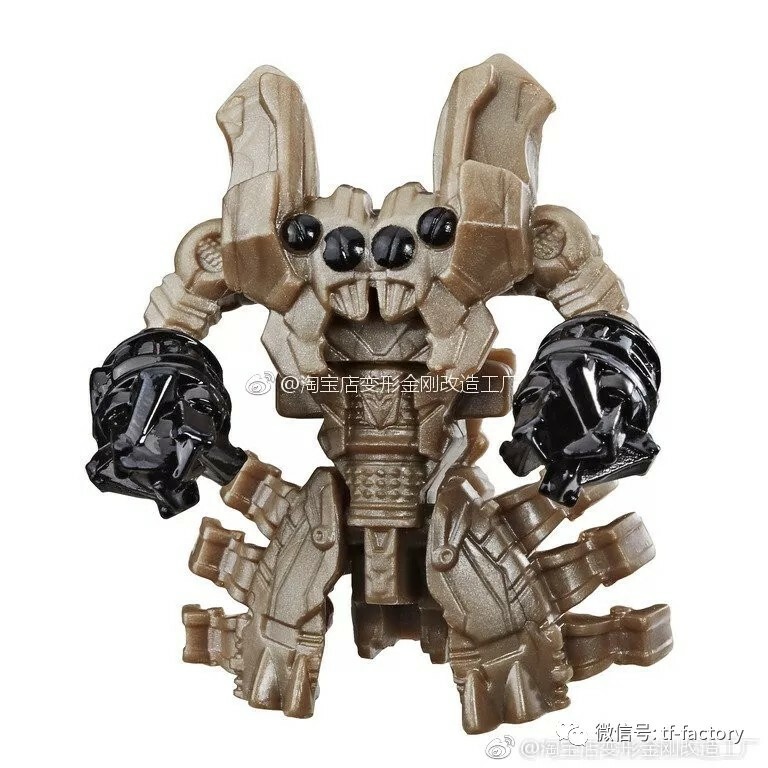 I’ve got Op & Megs, they’re great. 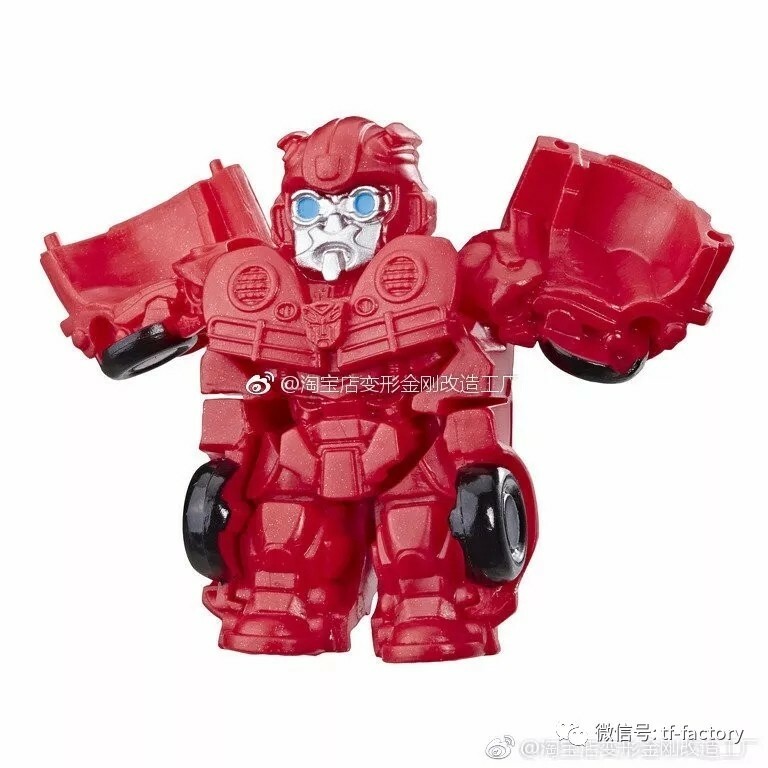 Arcee can’ really stand up on her own. 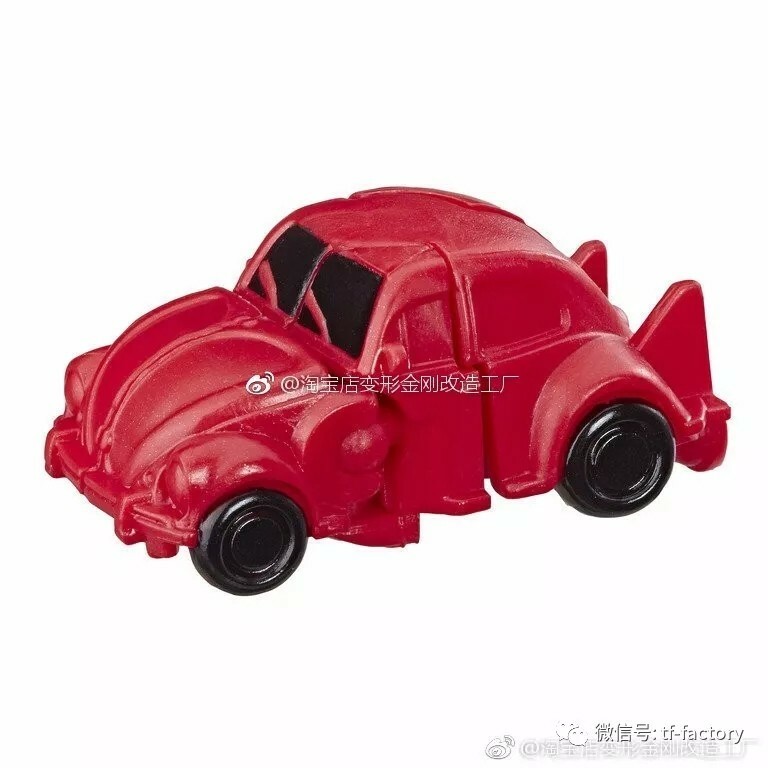 I wish the Bumblebee/Cliffjumper VW mold didn’t look like it was forming the letter T in a cheerleading routine. 4,835 pages were recently viewed by 1,114 unique visitors. This page was viewed 1 times on Saturday, April 20th 2019 9:18am CDT. © 2019 Seibertron, Inc. DBA Seibertron.com. All Rights Reserved. Established June 2000. Seibertron.com is owned by Ryan Yzquierdo.